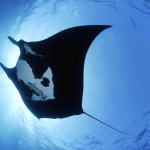 Giant Manta Ray in San Benedicto Island Revillagigedo Archipelago, Pacific Ocean, Mexico. 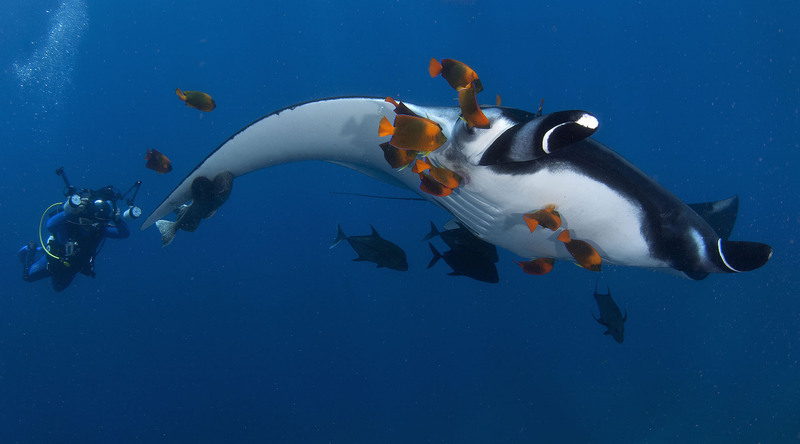 One of the most beloved ocean dwellers is the graceful and friendly Manta. 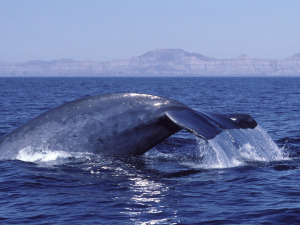 If you get the chance to interact with these amazing creatures you’ll not soon forget images of them gliding and summersaulting past you in a playful manner. 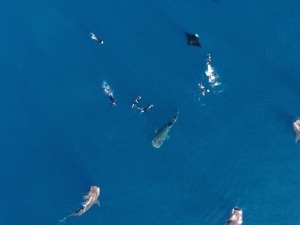 If you haven’t checked off seeing Manta Rays in flight then it’s time to start planning. 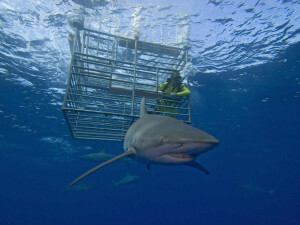 Here are some great places to see them up close and personal. Commonly called Socorro this group of Islands is located in the eastern Pacific Ocean approximately 250 miles south of Cabo San Lucas, Mexico – at the tip of the Baja peninsula. 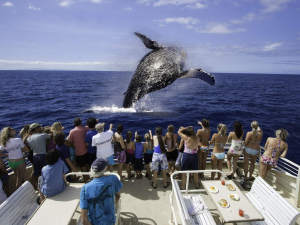 These islands have been compared to the Galapagos Islands in Ecuador or Cocos Island in Costa Rica because of the big animal encounters they provide. 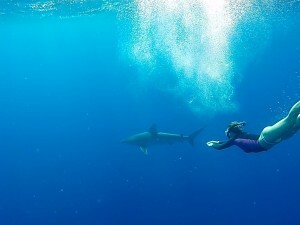 The Big Island offers ample opportunity to meet up with the Manta all year. 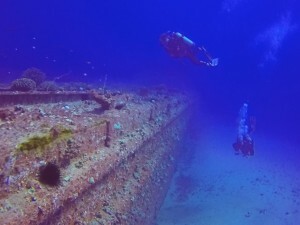 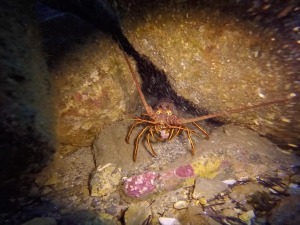 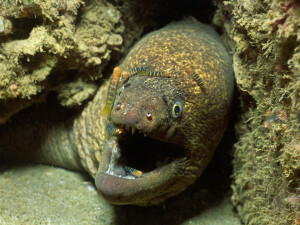 A night dive is highly recommended and there are several dive companies which offer this unique experience. 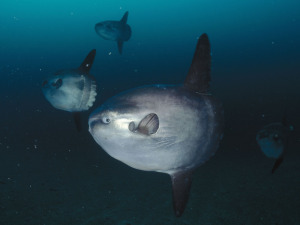 You’re flashlight will attract plankton and plankton will hopefully bring in lots of Manta. 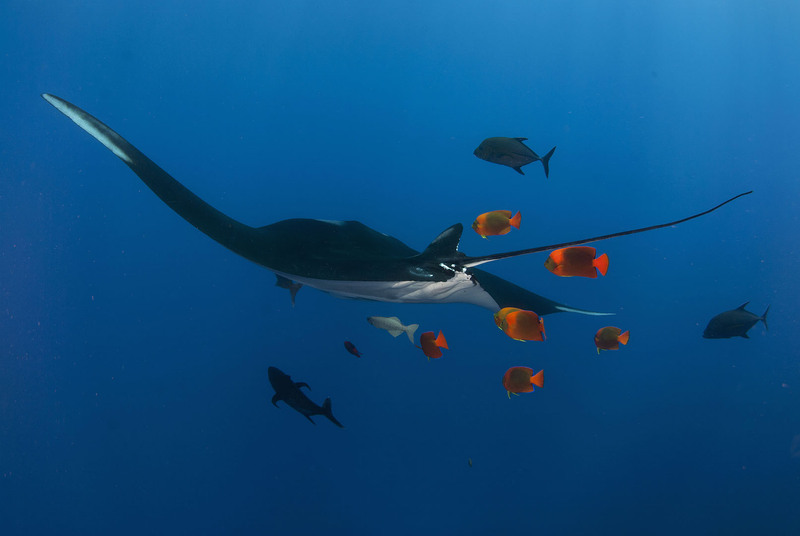 When diving Cabo Marshall off the northeastern shore of Isabela Island, meeting up with a Manta is very likely. 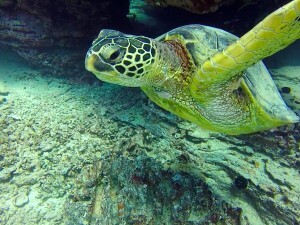 In addition you’ll likely encounter hammerhead sharks, white-tipped reef sharks, parrotfish, and many more interesting creatures. 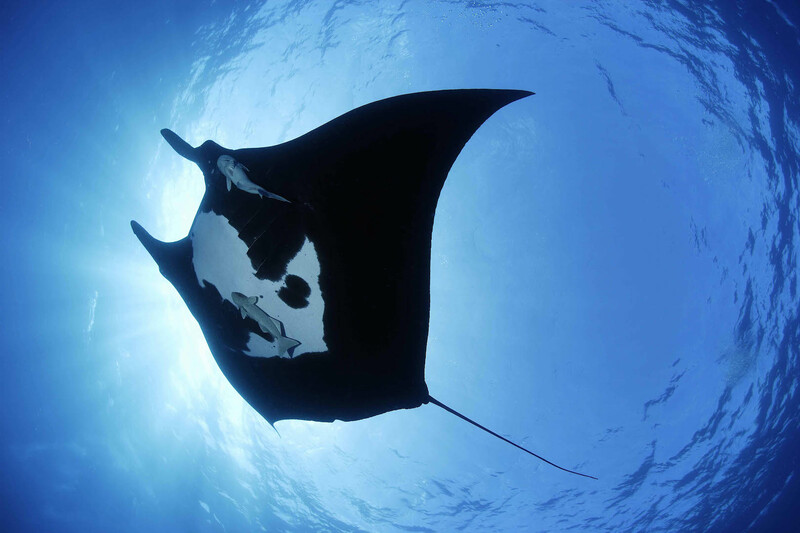 The world’s largest reef system offers many wonderful areas for Manta encounters, but one of the best has to be Lady Elliot Island. 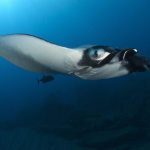 Manta are plentiful during the fall and winter months, so plan a trip during these periods. 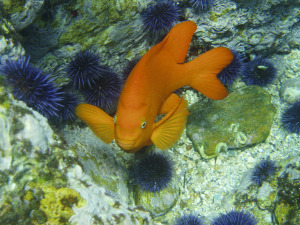 There are 1,192 islands that make up the Maldives, 192 of which are inhabited. 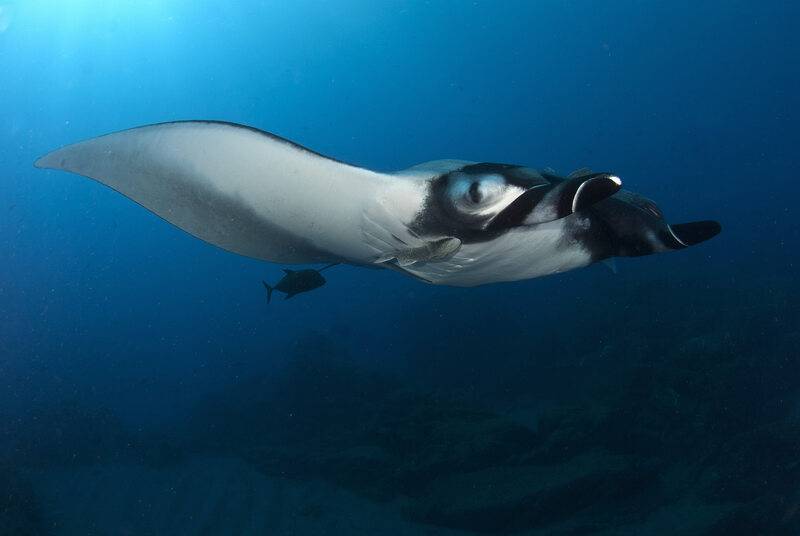 During the southwest monsoon season, from May to November, Manta frequent the islands to feed and visit cleaning stations.